New Trailer Arrives For THE BASEMENT! If you enjoy a good mind-bending Horror film with lots of psychological twists and turns that you will like what we have for you today. Writers/directors Brian Conley & Nathan Ives offer their upcoming film titled THE BASEMENT. Being described as SPLIT meets SILENCE OF THE LAMBS, the movie will be available very soon. Head on down below to watch the new trailer. THE BASEMENT stars Mischa Barton, Jackson Davis, Cayleb Long, Tracie Thoms, Bailey Anne Borders, and Sarah Nicklin. 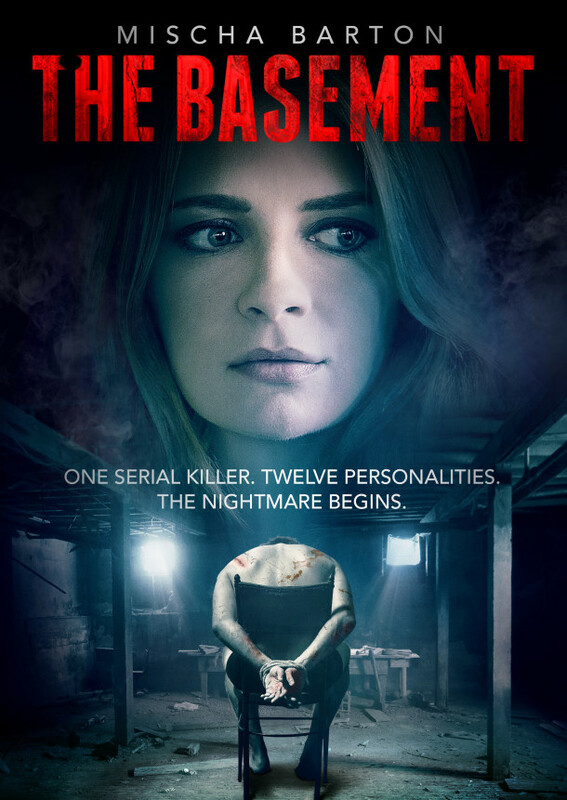 THE BASEMENT will receive a theatrical and digital release on September 15th.